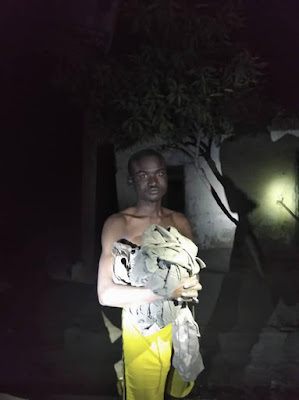 Troops of 192 Battalion of the Nigerian Army, Sector 1, Operation LAFIYA DOLE, while on patrol in conjunction with the Civilian JTF, along Gwoza-Yamteke on Wednesday 30th January 2019, came across some Boko Haram terrorists attempting to infiltrate the general area. On sighting the troops, the terrorists opened fire on them. which lead to a heavy exchange of fire. The gallant troops applied superior fighting skills and overpowered the terrorists and neutralised 4 Boko Haram terrorists including Adamu Rugu Rugu a very notorious terrorist, an indegene of Gwoza town, who had been troubling the law abiding citizens of Gwoza and its environment for many years. The gallant troops also recovered 2 Machine guns and 2 AK-47 Rifles. When the good news of the unprecedented feat by the gallant troops filtered into town, the residents of Gwoza trooped out jubilating and thanking the military particularly for neutralising Adamu Rugu Rugu and urged them to clear more such terrorists wherever they might be. Impressed by their performance, the General Officer Commanding 7 Division, who is also Commamder Sector 1, Operation LAFIYA DOLE, commended the troops for the gallant efforts. In a related development, troops of 152 Battalion, Operation LAFIYA DOLE, today while on patrol and based on credible information, ambushed suspected Boko Haram terrorists along Kumshe-Usmanari road. During the ambush they neutralised one Boko Haram terrorist, while two of his accomplices escaped with gun shot wounds. 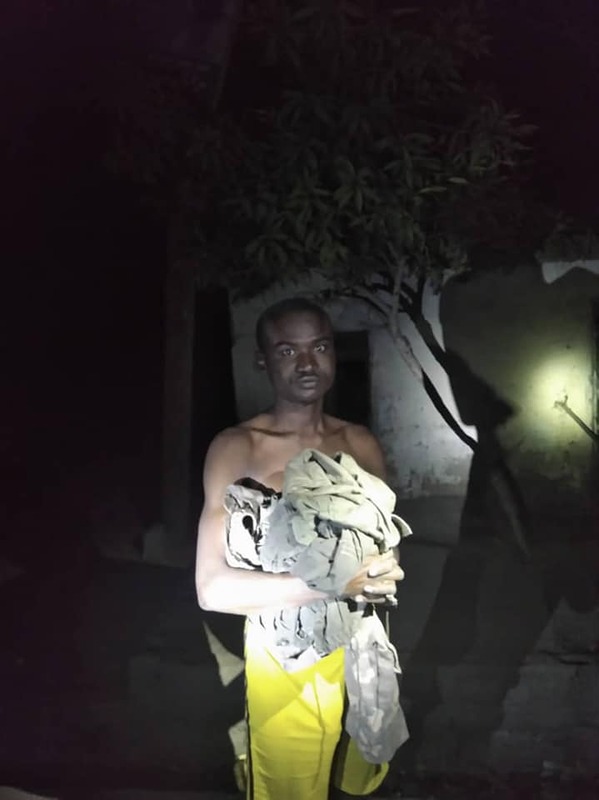 Similarly, troops of 195 Battalion, Operation LAFIYA DOLE, in conjunction with Police Mobile Force and Civilian JTF, while on cordon and search operation at Umalari general area, arrested a suspected Boko Haram terrorist, named Mohammed Maina. He was found to be in possession of military kits and Mobile Police Force uniform. He has since been handed over to 7 Military Intelligence Brigade for further interrogation.